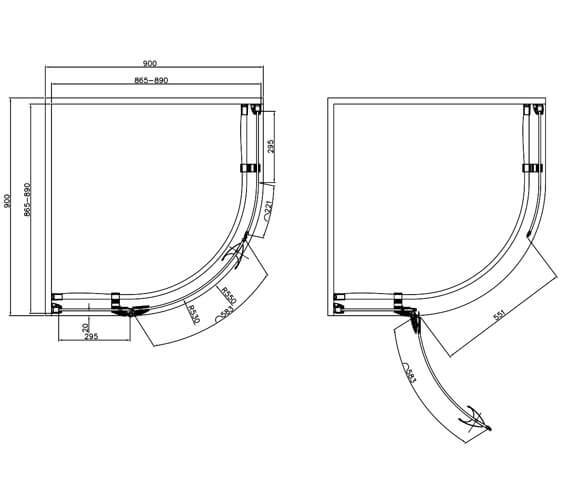 Optional Products: Right Handed, Tray, Waste and Riser Kit. 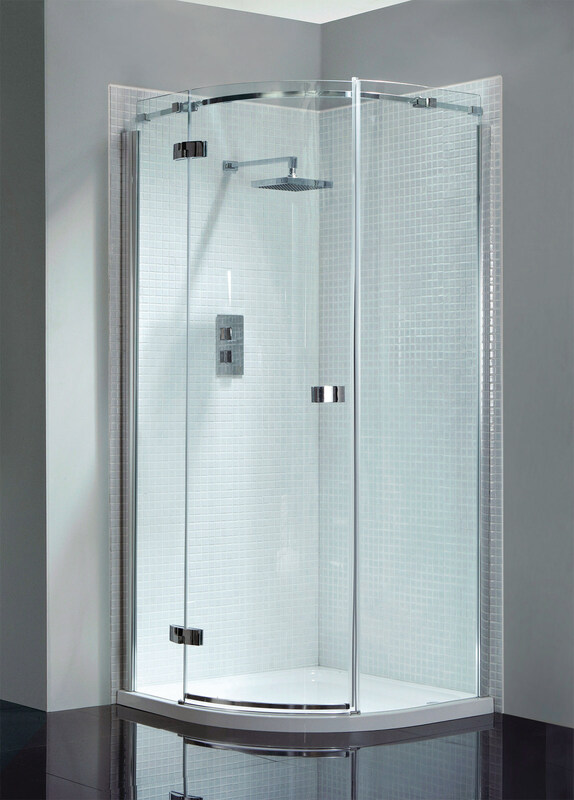 April adds charm to your bathroom in the form of this lovely, Framless Single Door Shower Quadrant, from the series of Prestige. 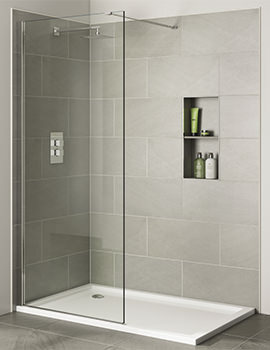 The attractive polished silver finish of this shower quadrant would make stimulating impact on your bathroom interior. 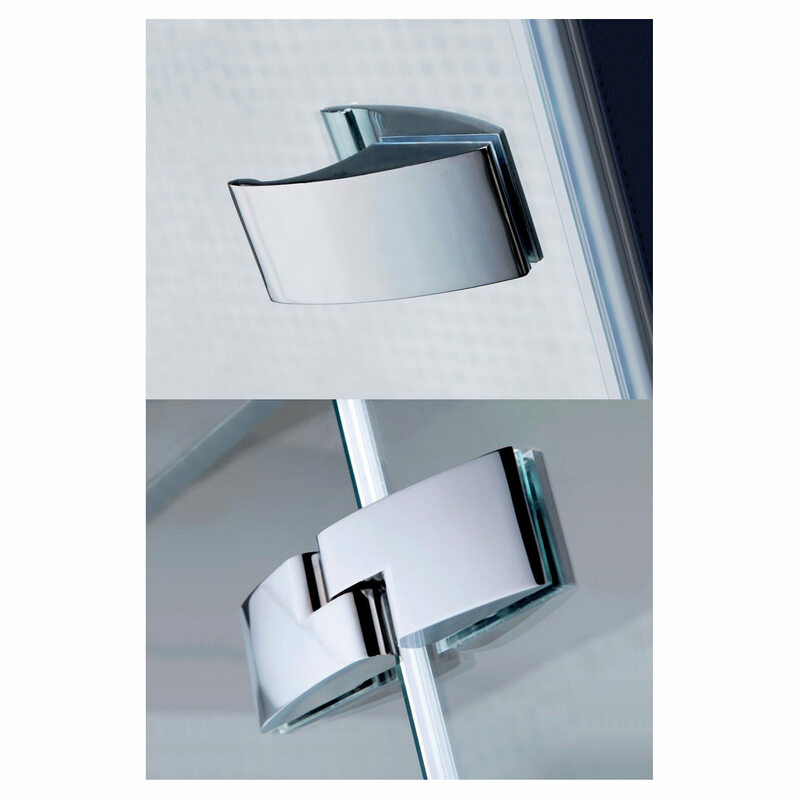 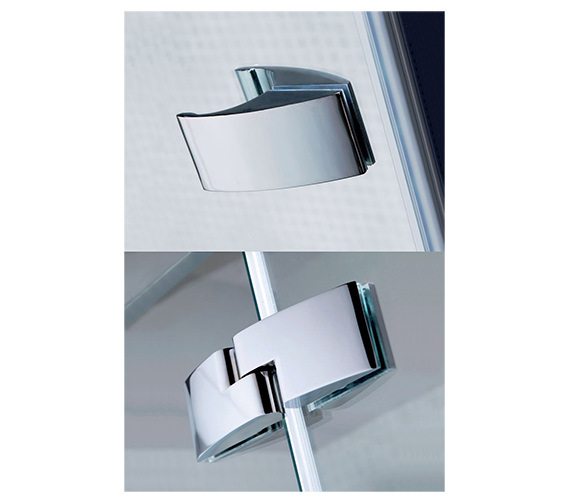 The stylish, chrome plated solid brass handle and hinges beautifies the look of the door. 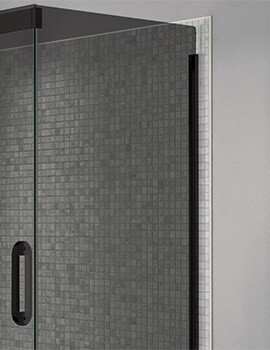 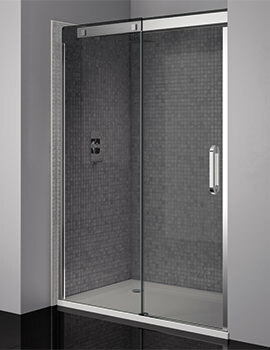 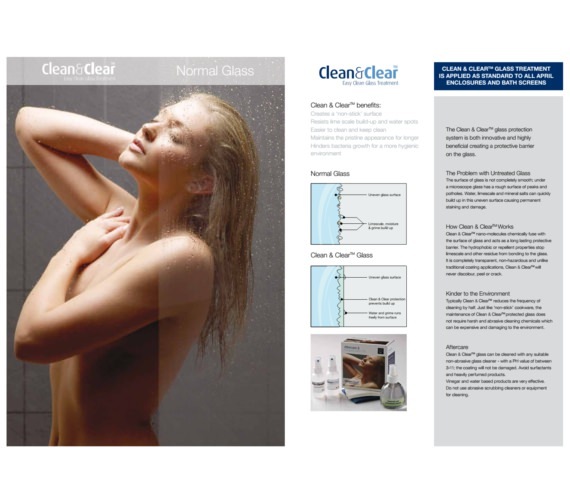 At a reasonable rate, April backs this single door shower quadrant with a lifetime guarantee. 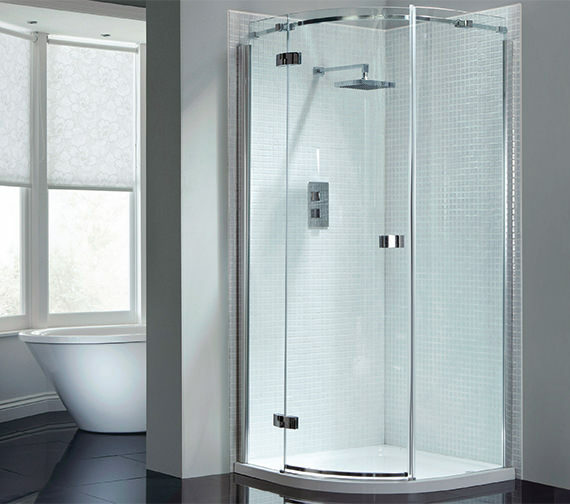 The difference between is that the Prestige 2 is frameless. 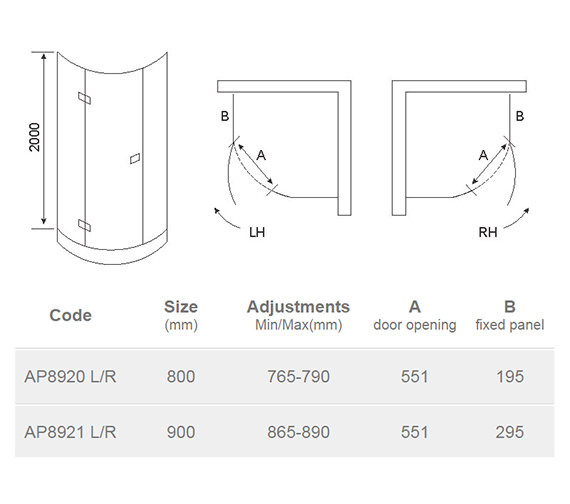 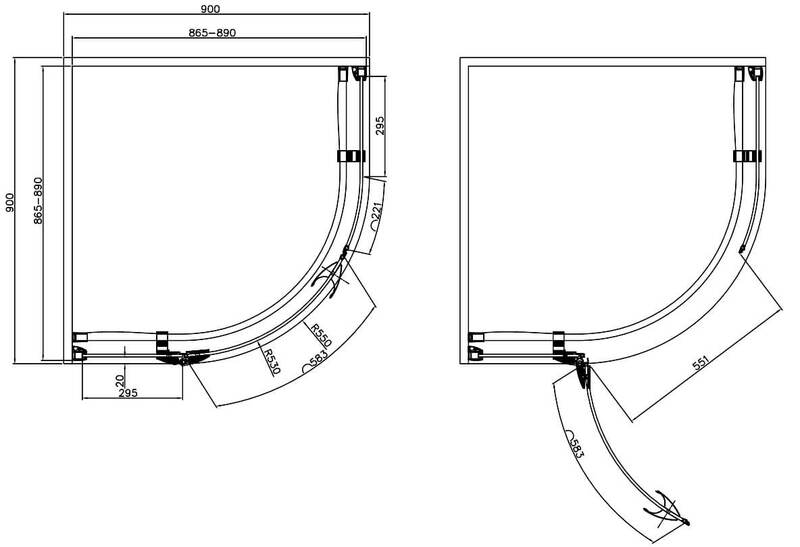 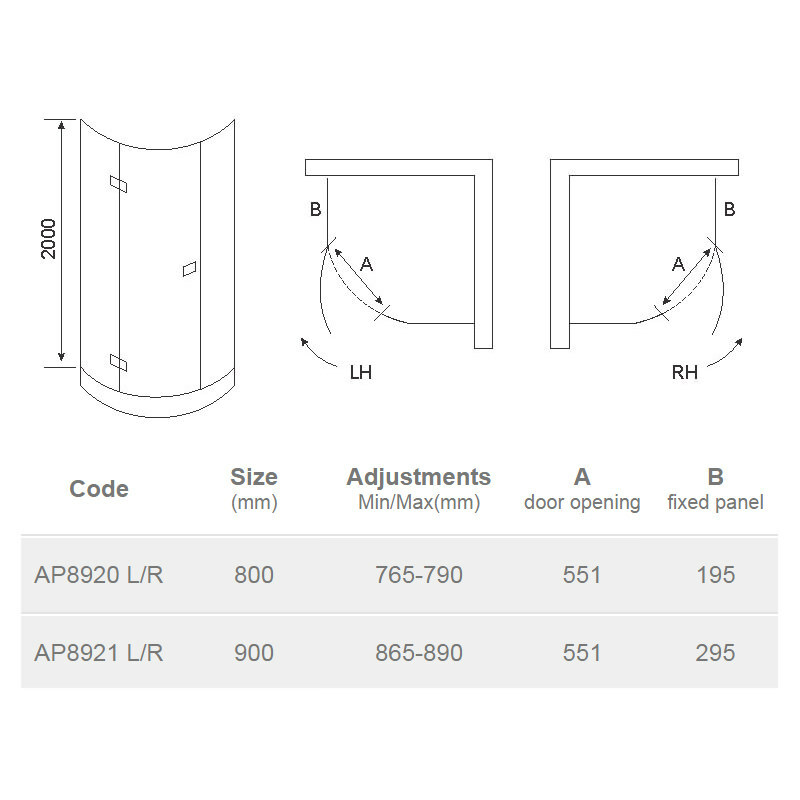 We have attached technical dimensions refer the following for size details.